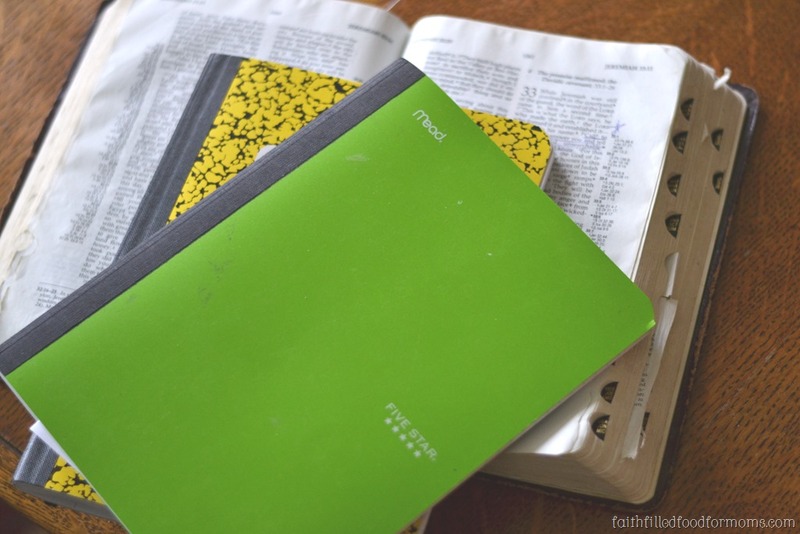 Journal Learning Journey: To Know Him More! 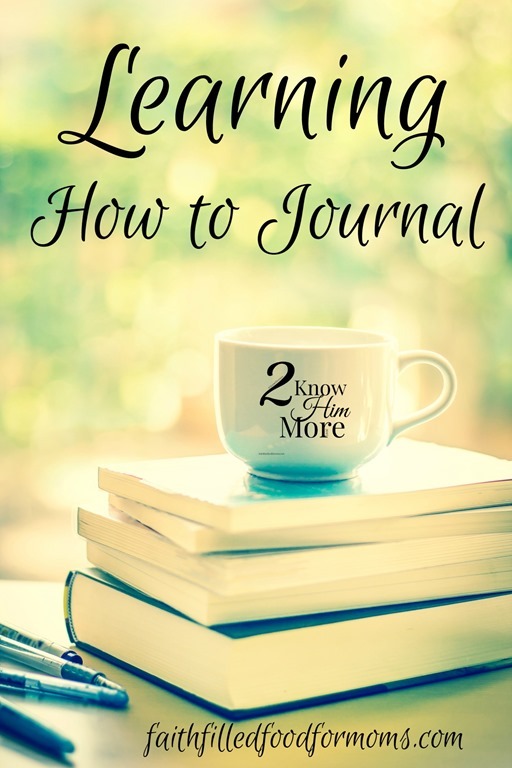 Happy Monday everyone and welcome to week 1 of a Journal Learning Journey: To Know Him More! At the beginning of last year I started a daily devotional called “2 know Him more” but got overwhelmed as I wanted it to be a daily devotional and although I spend devotional time with the Lord nearly every day, getting it posted on the blog was entirely overwhelming to me. 3 Does God Really Know Me? It’s a new year and my desire and focus are the same and I hope yours are too! Ha! So this year I am combining 2 Know Him More along with a Journal Learning Journey! 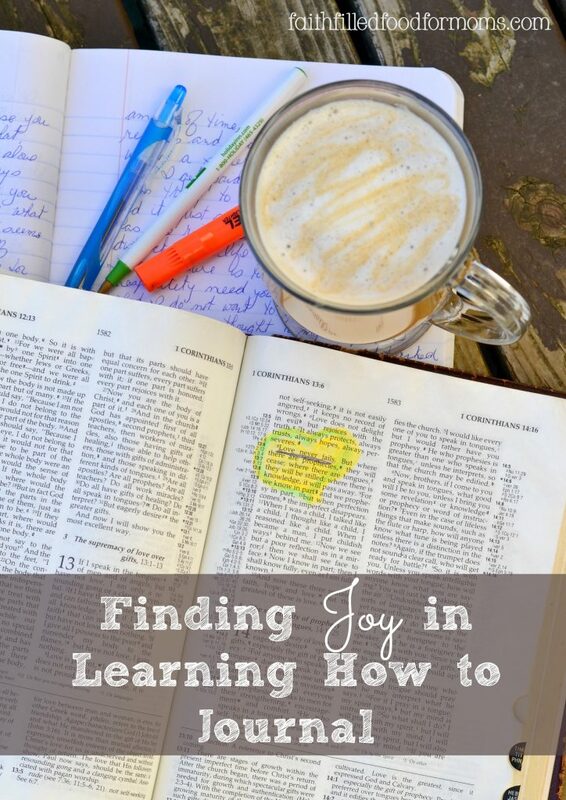 Journaling is my primary way of spending time with the Lord…I have been journaling for almost 30 years now! A Journal Learning Journey: To Know Him More will be posted ONCE a week and will still have printables to go along! I want to know God more this year than I ever have in my entire life, don’t you? And if you don’t know him, I want you to know he knows you! Do you want to make a difference in the world and in the lives of your family and friends? Knowing God and allowing him to change our lives is just how we do that! Although I will have printed prompts and printables, I will not be telling you what to journal to God. This is an intimate journey between you and him… this is about YOU getting to know him and his will for YOUR life. There is freedom in Christ to be exactly who he created us to be and we don’t have to journal like everyone else, so do what works for you. I’ll walk you through it, I’ll guide you along the way. Please oh please don’t get caught up in the perfect journal! Look at mine! 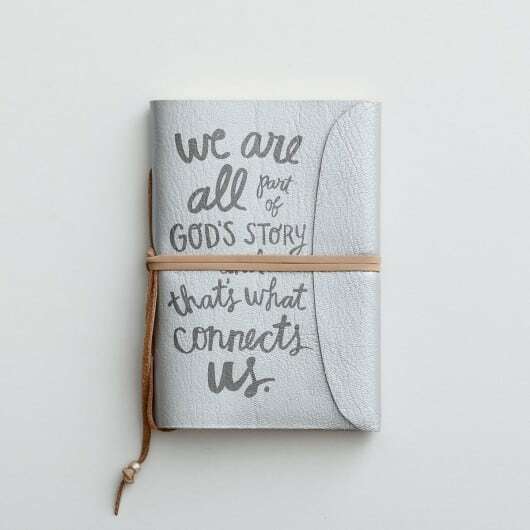 God does not care what your journal looks like! 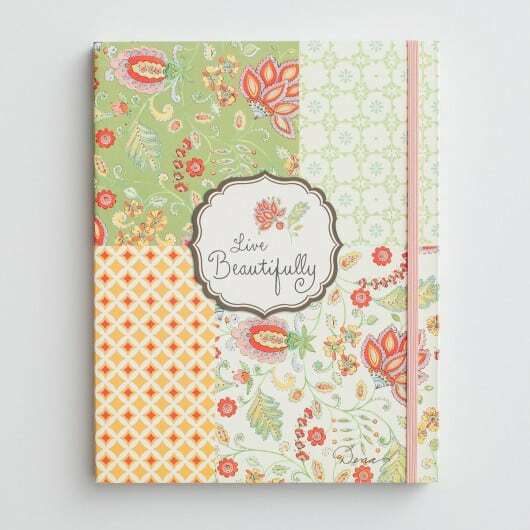 If you desire to have a pretty one, that’s OK too…just don’t get caught up in the perfect journal thing. 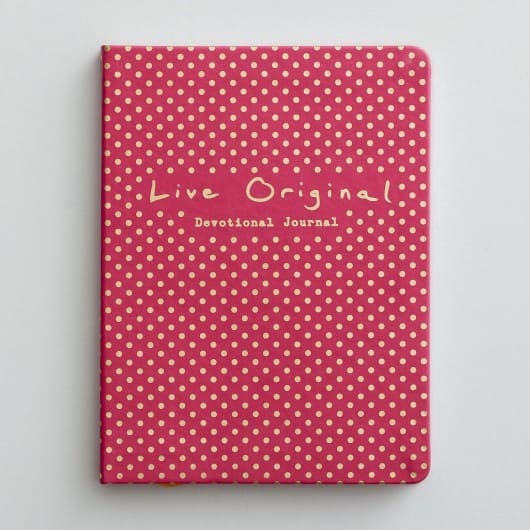 Here are some lovely journals! Amazon has some pretty ones too! Oooh and NO computer journaling! Paper and pencil please. Waaay to0 many distraction with computers. Trust me…I know. Now write the date and write a couple of sentences to God… yes to God! Do this every day…just a couple of sentences. Don’t worry about what it says, just do it. When I started reading my Bible daily, I kept a journal. Somehow, over time, that habit stopped. Probably due to the fact that I barely found time to READ my Bible, let allow take the time to write. I miss that and should get back into the habit. Thanks for the reminder! Found you at Coffee & Conversation. Thanks so much for shating this at Coffee & Conversation this week!! “Just do it” is a good goal. Sometimes that first word is the hardest. 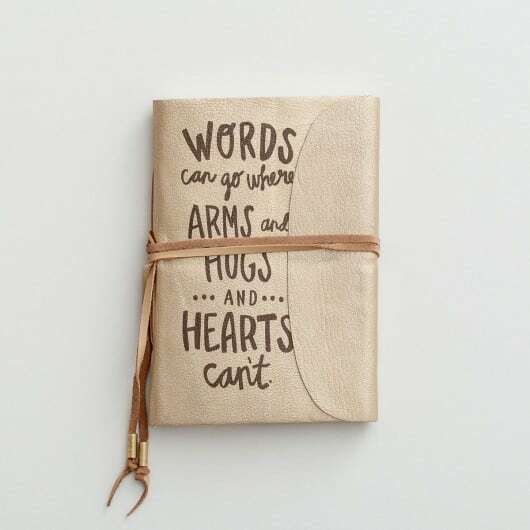 We do tend to get caught up in the right journal, the right pen, and the right words. 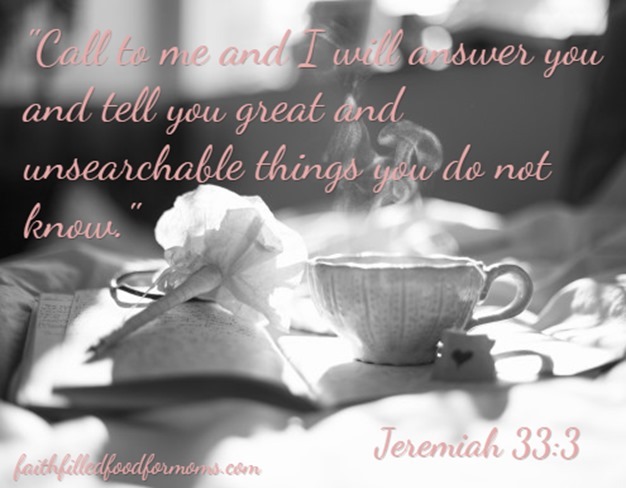 I join your desire to know God more.